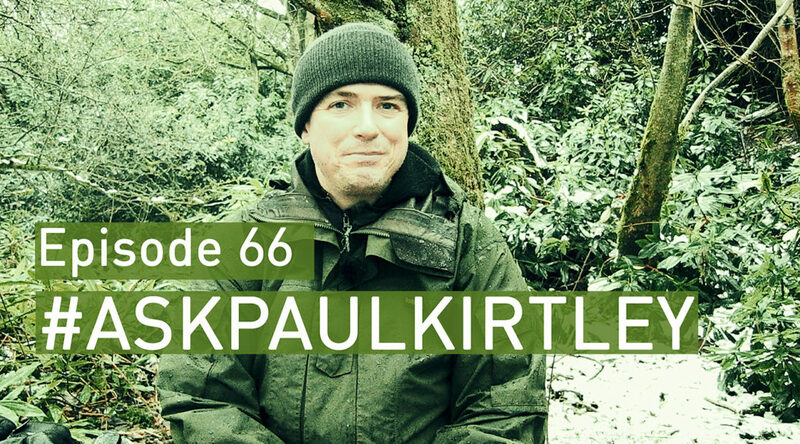 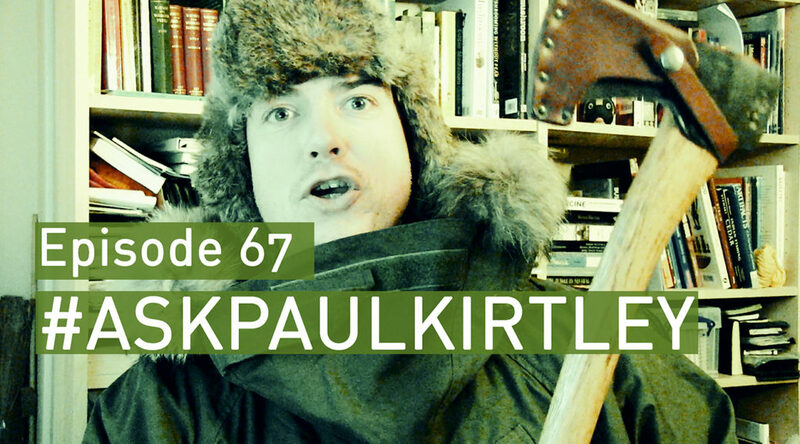 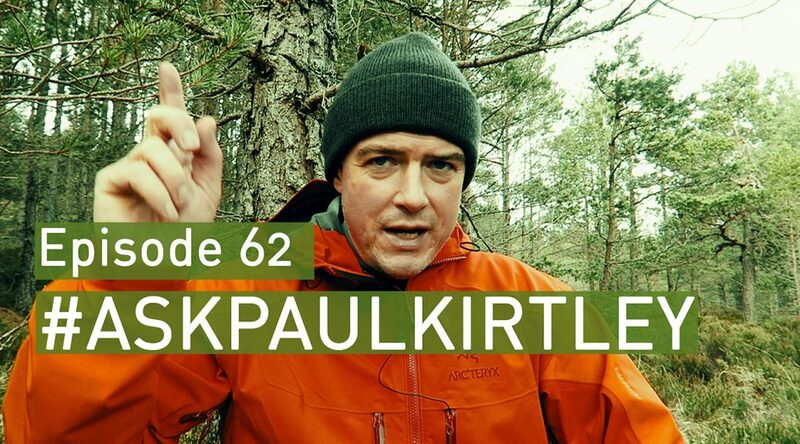 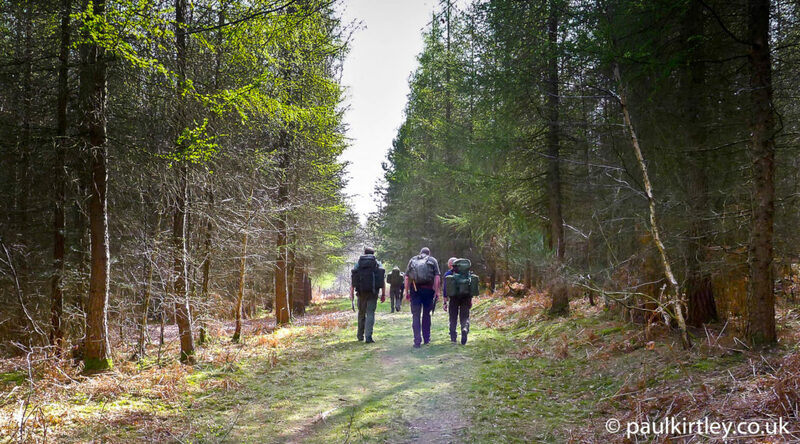 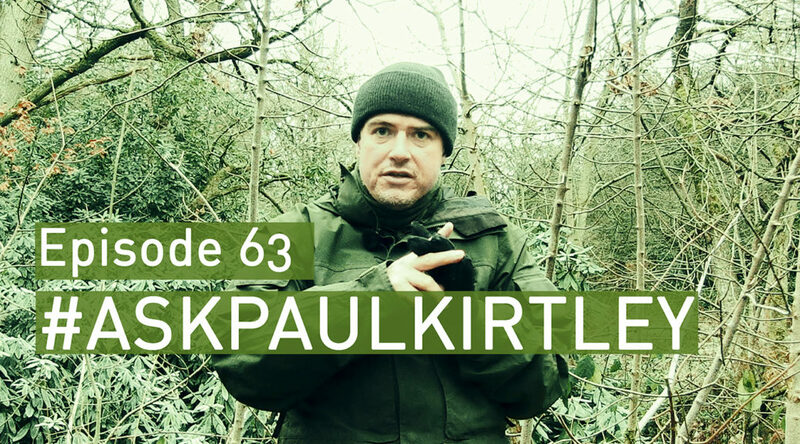 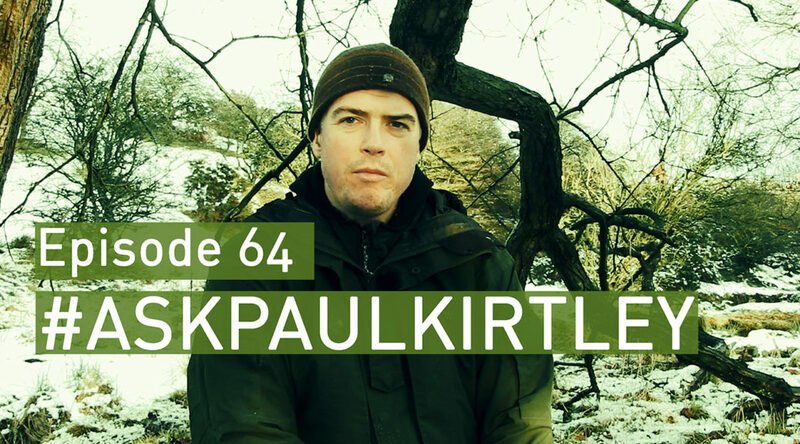 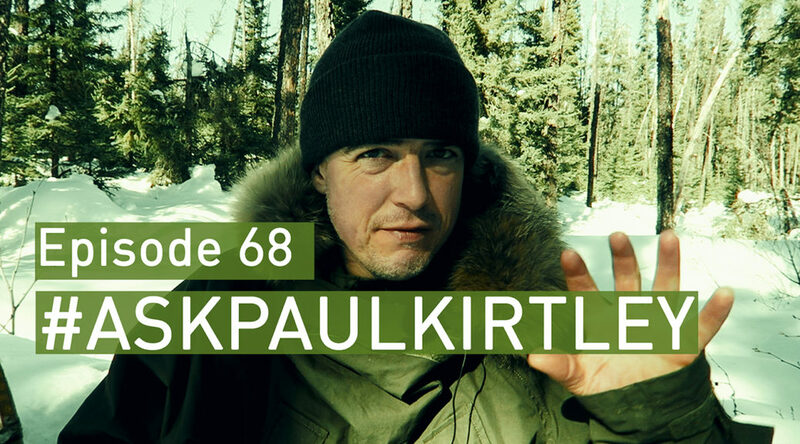 Paul Kirtley's Blog | Page 4 of 31 | Wilderness Bushcraft. 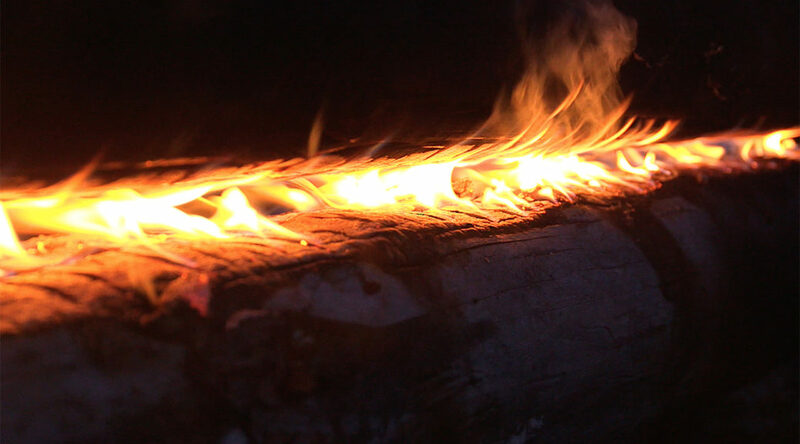 Survival Skills. 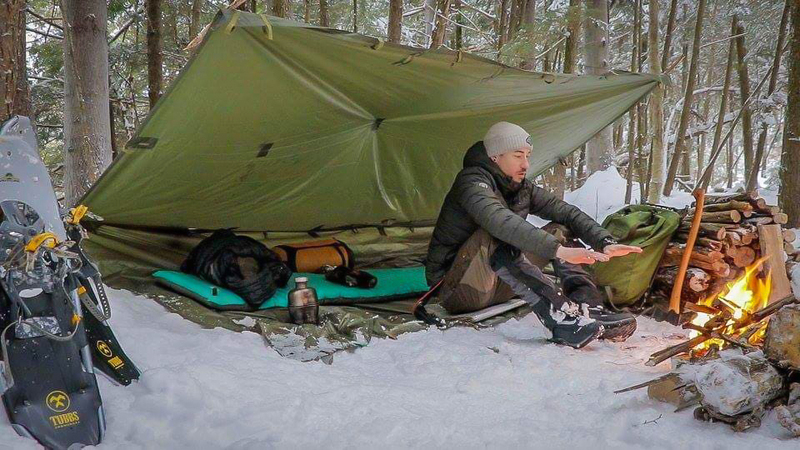 Outdoor Life.